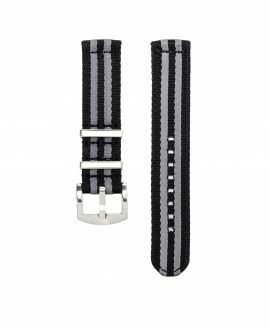 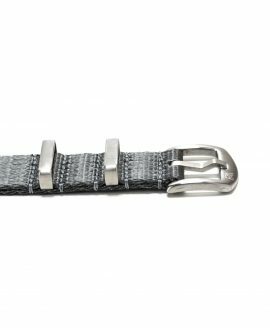 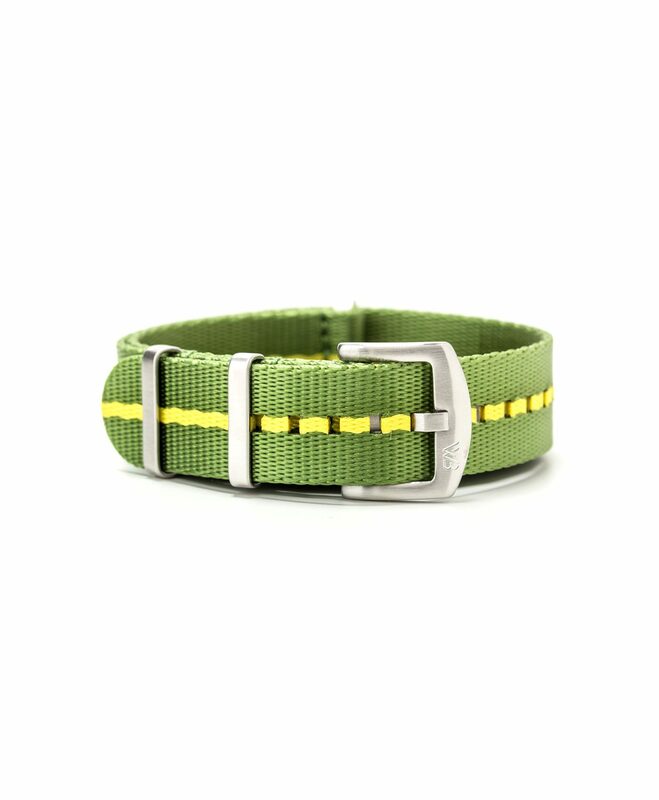 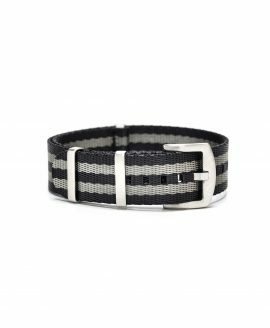 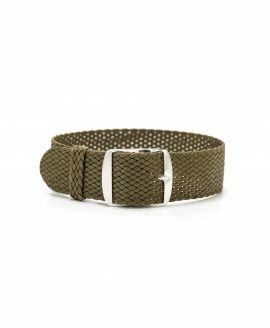 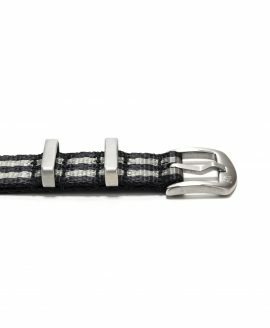 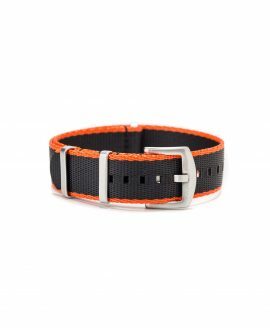 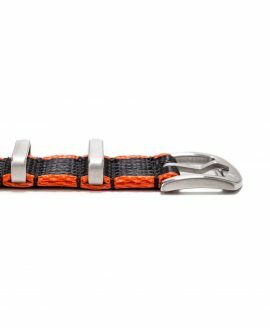 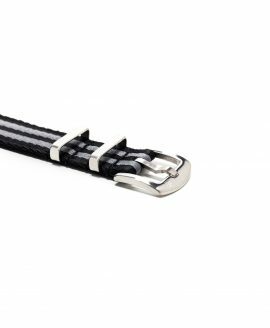 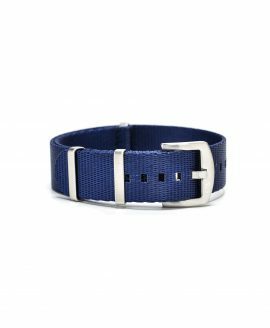 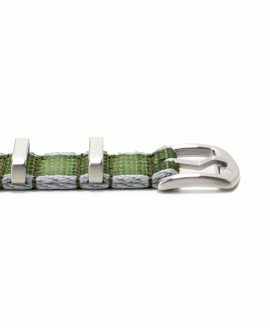 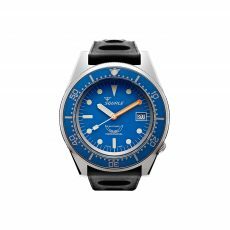 If you are on the hunt for the best Nato Straps on the market for an unbeatable price, you found it. 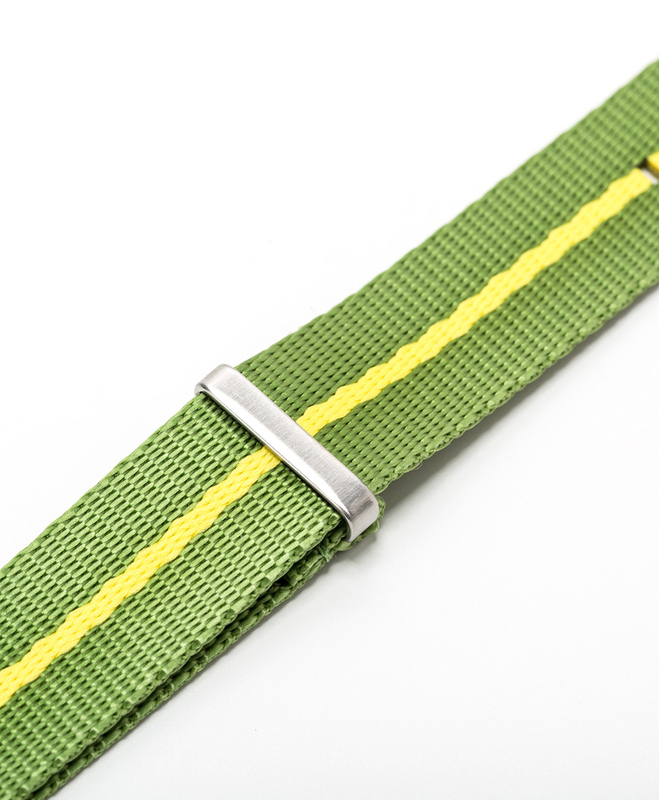 The nylon we use is superior and soft, it is the same kind of nylon used when making seat-belts, but even finer. 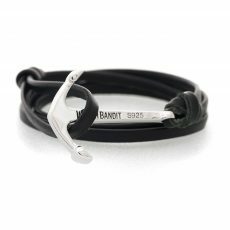 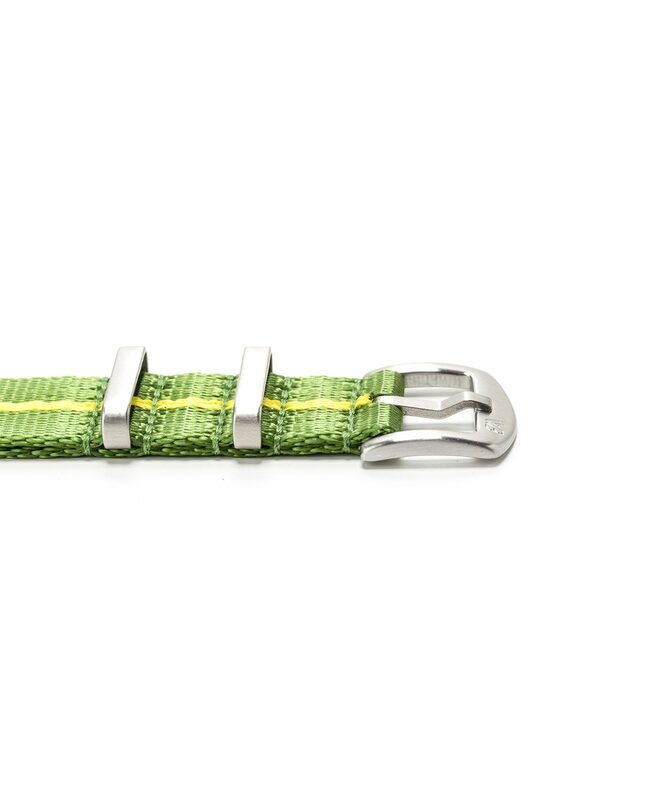 The buckle and hardware are made from 316L stainless steel and have a brushed finish. 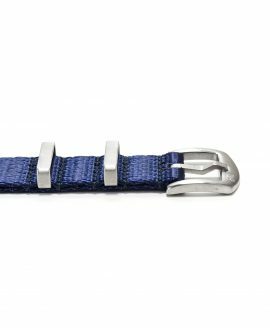 Stand out from the crowd with our WB Original Nato Straps.